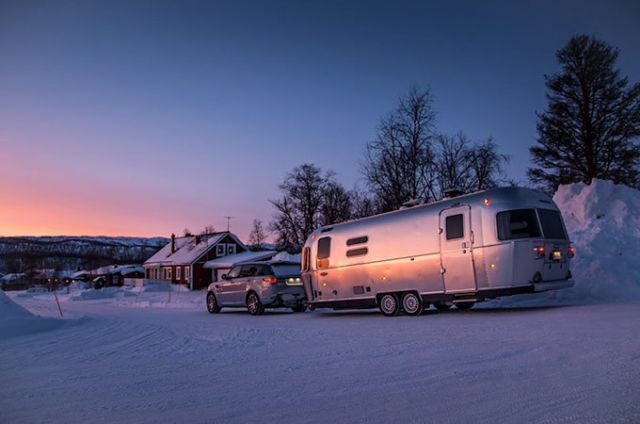 If you relish the freedom of creating your own bespoke adventures, a caravan or Airstream trailer is a magnificent way to explore the open road. 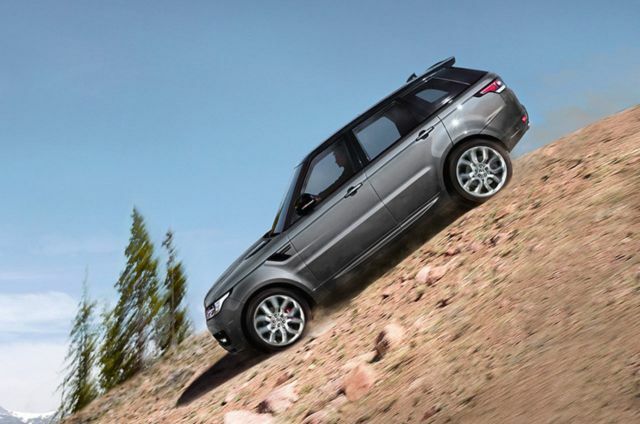 Follow in the footsteps of some of the greatest adventures, as Land Rover’s renowned towing capability gives you the confidence to explore. Car expert Ben Samuelson takes the Range Rover Sport Hybrid on an epic 2,500-mile journey to the Arctic with an Airstream in tow. 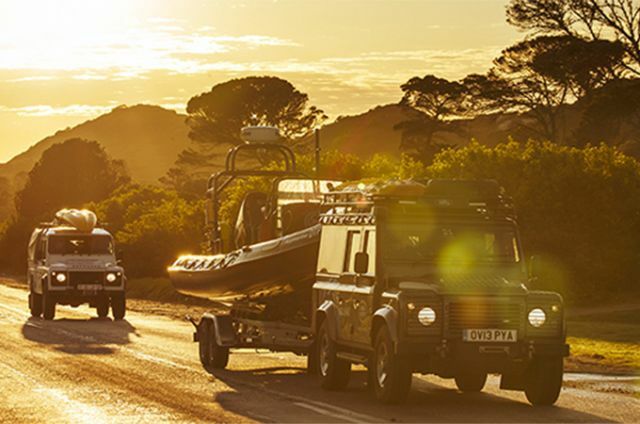 Towing a boat across 1000km of South African coastline, Monty Halls takes Land Rover competition winners on the adventure of a lifetime. 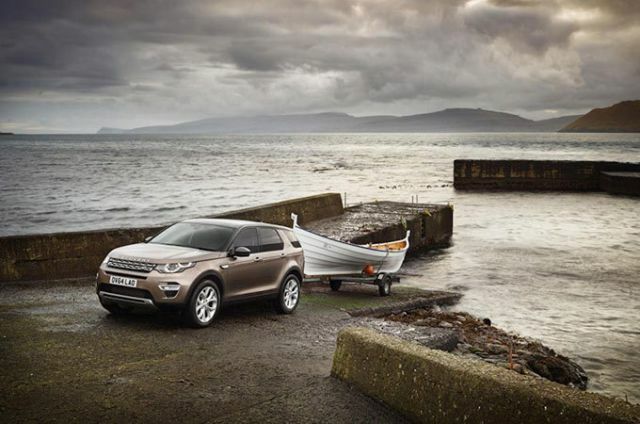 Moi Torrallardona tests the Discovery Sport on the Faroe Islands and helps local fishermen by towing a traditional Faroese boat. 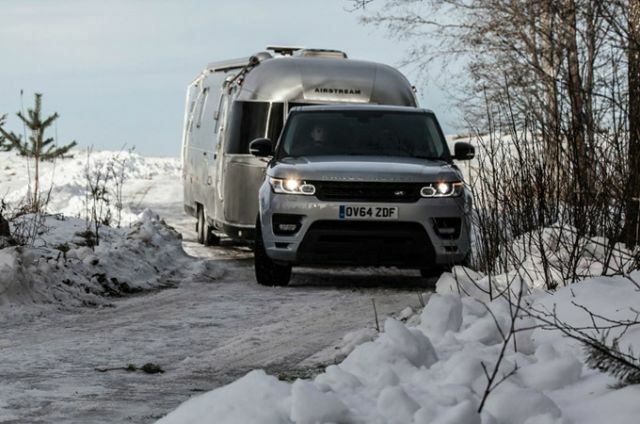 Land Rover’s towing accessories make 4x4 caravan adventures safer, easier and more fun than ever. 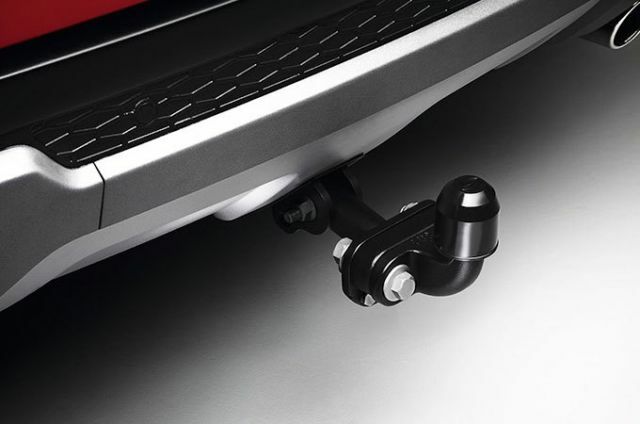 Fixed height tow bar with bolt-on tow ball. 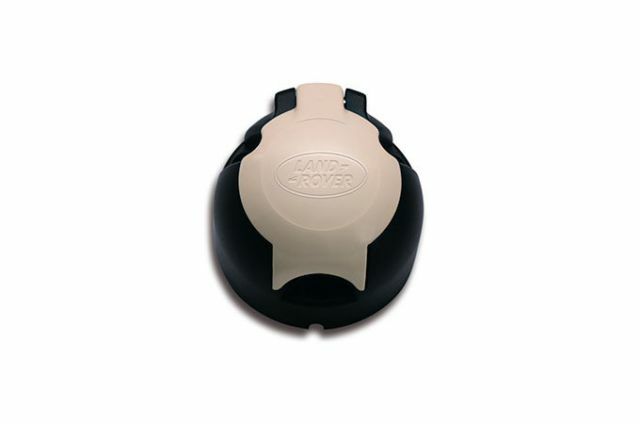 Supplied with 'N' type electrics, 50mm tow ball, cover, grease and gloves. 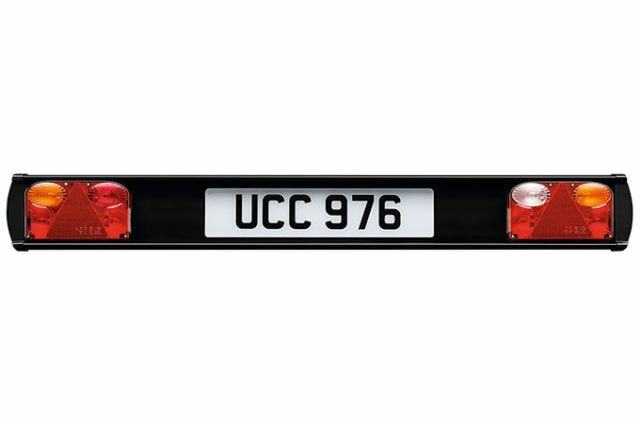 Also available: multi height, quick release and heavy duty tow bars. 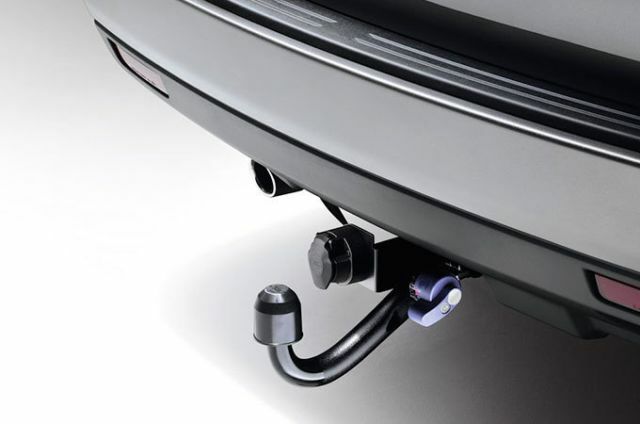 Operated via a switch in the rear loadspace, this tow bar takes just 12 seconds to deploy/stow, and sits behind the rear bumper when not in use. For use on caravans or trailers, this auxiliary lighting board comes with a 4-metre extension cable and elasticated attachment straps. European-style towing electrics for trailer rear lighting and interior equipment power, including fridge feed and battery charging. 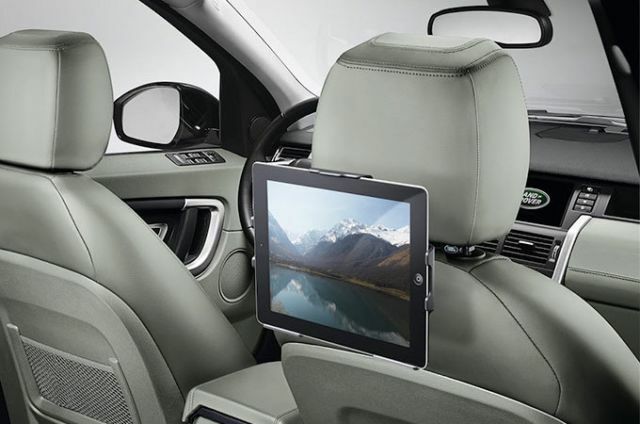 While you concentrate on the road ahead, the kids (and big kids) can watch their favourite movies with Rear Seat Entertainment. 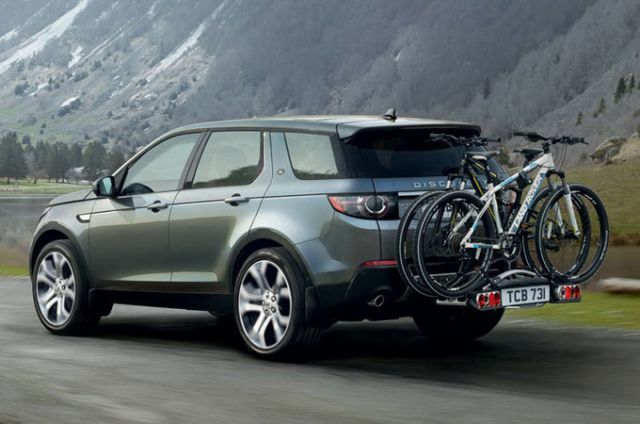 Add a little Tour de France or mountain biking to your 4x4 adventures. Securely holds up to 3 bikes. From horseboxes to family caravans, our vehicles give you towing confidence on and off-road.